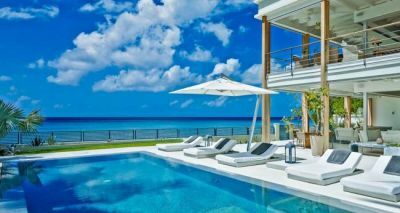 Villas Barbados by Exceptional Villas is a luxury vacation rental company specializing in villa rentals in Barbados. Our history dates back to 1992 when we recognised there was a gap in the market for a villa travel company offering only the best and entirely personally inspected villas and rental properties on the island. 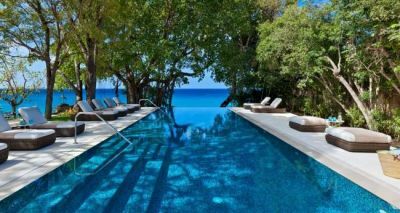 Since then, we have been providing the most luxurious and hand-picked Barbados Villas to discerning clients for over 25 years. 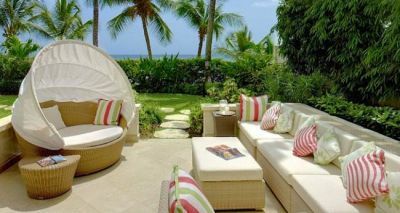 Many of our guests come back to Villas Barbados year after year for all their holidays. The difference at Villas Barbados is that all our holidays are Tailored for you. We build your dream holiday around what you want and not around our personal preferences. We take a lot of time to understand exactly what you are looking for so that we can match the perfect villa for you and in turn ensure your Dream Vacation. 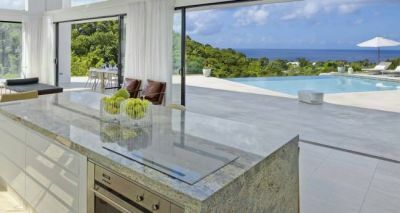 In order to do this, we spend much of our time in Barbados and personally inspect each villa. You can rest assured knowing that the person who is coordinating your Barbados vacation has personally been there, seen the villa you are staying at and experienced the island first-hand. We pride ourselves in the intimate product knowledge our trusted team have and this always ensures that our guests are happy when they arrive to their villa. We are Renowned for our Service at Villas Barbados and you can trust that we will not only tailor the holiday experience just for you, we will also look after you every step of the way from the moment you email us or pick up the phone until well after you have returned home. What’s more is each of our villas in Barbados also comes with dedicated pre arrival concierge and 24/7 on island concierge. We work with some of the Islands best hospitality professionals. We will assist in organising all the elements of your vacation for you. Everything from fast track through the airport, restaurants, spa treatments, cruises, car hire, chauffeur driven limousines, island tours and much much more. We are confident you will not receive such good service anywhere else on the island of Barbados. All the team at Villas Barbados love what we do and we also love to travel. All our Barbados Villas Specialists are enthusiastic, committed and are a passionate group of people who are also exceptionally well traveled. We will be able to offer you genuine insider tips gathered from our own personal experience. Our philosophy is that nothing it too much trouble and we will always go the extra mile. Not only that we really believe in getting the best value. All our villas must be exceptional for us to recommend them. They are not always the cheapest but you will still never pay over the odds for the quality you are receiving.Our mission is to recommend a villa that is truly amazing, that exceeds your personal expectations and will also not exceed your budget. If you are looking for a villa in Barbados then you have come to the right place, we have a truly extensive collection of personally inspected properties along the platinum West Coast of Barbados and we also offer a collection of villas on the South and East Coast of the island. We offer a selection of properties from large 10 bedroom mansions, exclusive beach front villas, luxury condominiums, villas suitable for small weddings and celebrations to family-friendly villas located within some of the best Barbados resorts or we also have smaller more private honeymoon villas on the beach. Many of our villas are also fully staffed with chef’s, cooks, housekeepers, maids and gardeners. 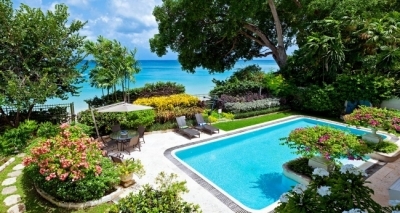 Many of our guests at Villas Barbados come back year after year for all their Villa Holidays. It's our our attention to detail, excellent service and our vast and varied portfolio of properties and holiday experiences that sets us apart from the rest. We look forward to planning your dream vacation in Barbados.